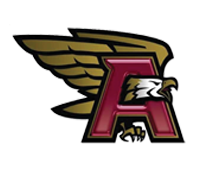 The Screaming Eagles Boy’s & Girl’s Cross Country teams continue to improve as the season rolls on. 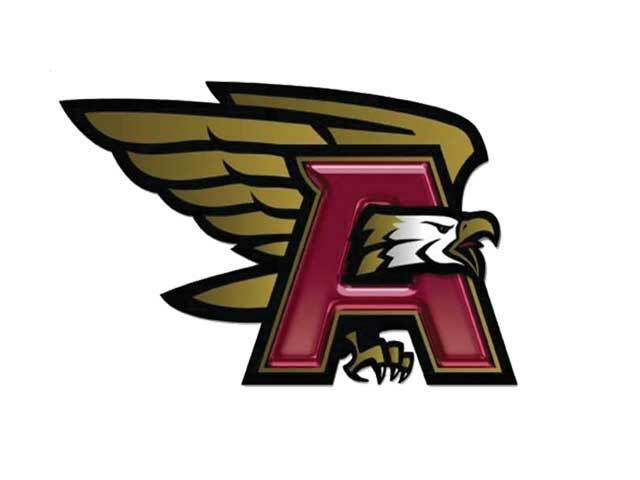 The Eagles showed some of their firepower at a 3-School Meet against West Brunswick and New Hanover this past Wednesday running away with the meet. Both teams had a perfect score for the 1st time in school history, which is 15 points. In both races the Eagles finished 1st-6th Place. In the Boys Race West Brunswick had 49 points and New Hanover’s (who ran their JV team) had 85. In the Girl’s race West Brunswick was also 2nd with 61 points, and New Hanover’s (who ran their JV team) had 64. In the Girl’s Race Sara Silka jumped out front early and didn’t look back winning with a final time of 20:55. Sydney Westra was the next runner across the line with a 22:10, followed by Morgan Marriccinni 3rd 22:47, Erica DeSousa was 4th 22:59, Rachel Luscher was 5th 23:19, Kaela Groseclose was 6th 23:33, Erin Hager was 9th 24:21, Abigail Efting was 12th 24:44, Ryleigh McIntosh was 13th 24:46, Killian Yankey was 15th 24:58, Meghan Chinn was 20th25:38, Madison Smith was 21st 25:39, Maggie Skelton was 22nd 25:52, Hailee Kiesecker was 23rd 25:52, Maggie Shibley was 24th 26:18, Chole Deets was 29th 26:47, Kensleigh Ables was 32nd 27:14, Bailey Williams was 33rd 27:19, Hanna Topping was 44th with a 29:00, Mackenzie Allen was 46th 29:06, Emille Troutwine was 47th 29:09, Kaley Smith was 48th 29:51, Koula Fragos was 51st 31:10, Andrea Granato was 52nd 31:22, and Katie Campana was 55th 32:49.